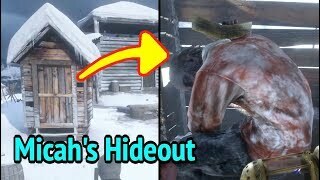 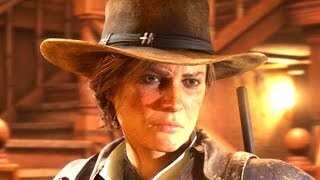 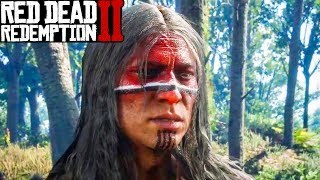 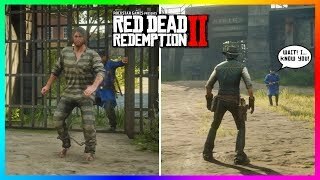 All John Marston Breaking Out of Jail Cutscenes in Red Dead Redemption 2 (RDR2). 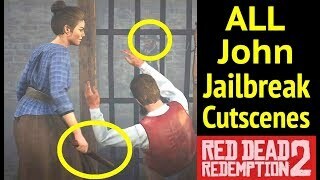 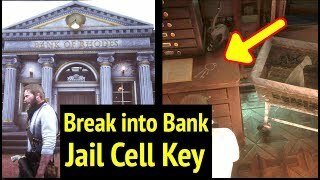 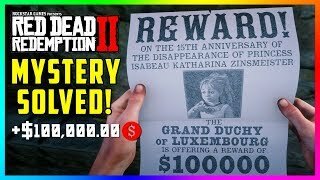 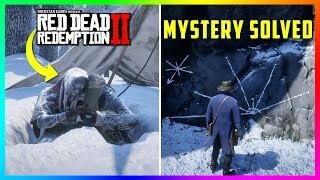 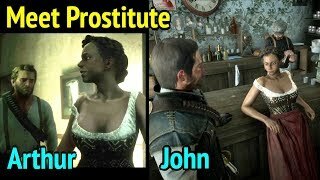 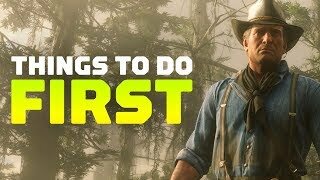 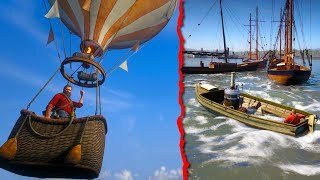 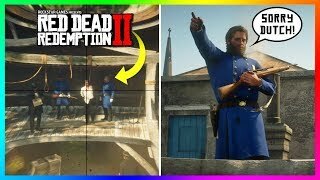 Video includes the 3 jailbreaks in Saint Denis, Strawberry, and Blackwater. 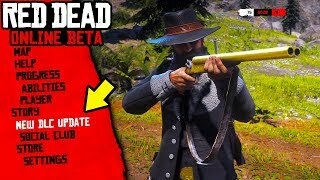 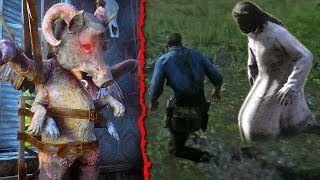 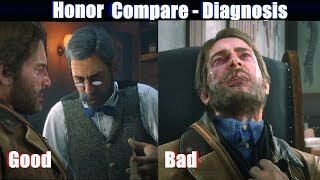 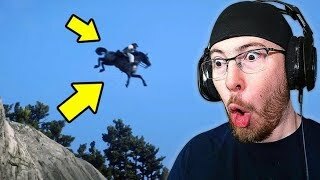 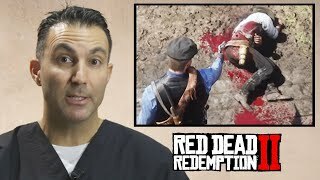 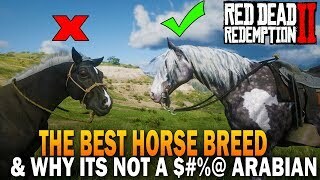 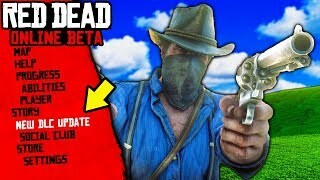 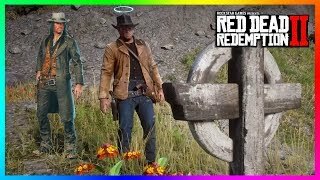 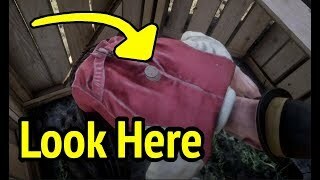 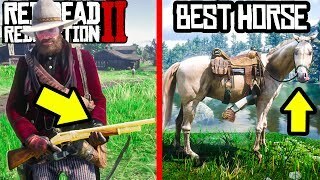 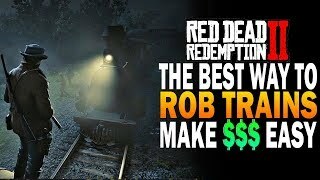 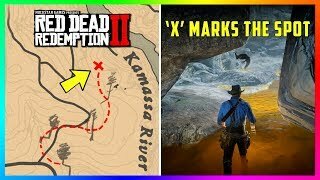 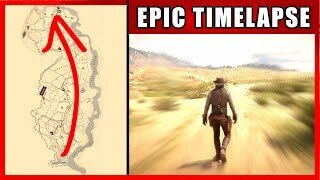 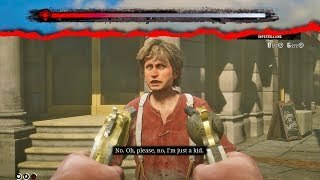 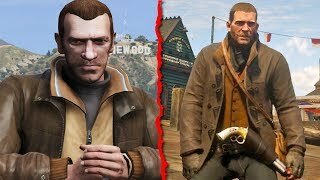 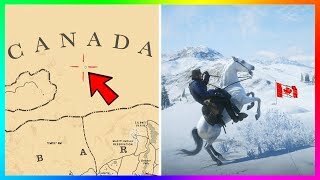 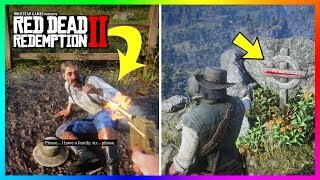 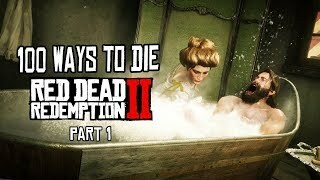 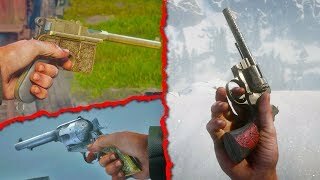 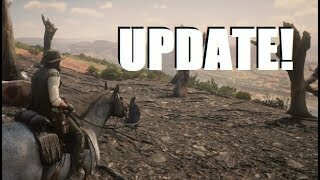 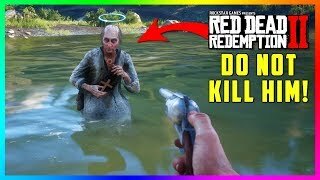 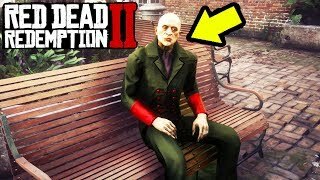 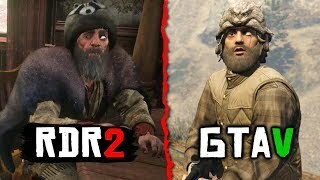 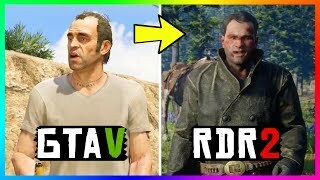 Red Dead Redemption FAILS and FUNNY MOMENTS Thank you to Zynxize: https://www.youtube.com/watch?v=a5ob1bXr1NM Check out my Outlaw Merch!